LK Architecture and TranSystems were selected by the City of Bel Aire to create a development master plan for over 800 acres of industrial zoned property. The team did a comprehensive site analysis of the property to determine capacities of infrastructure and encumbrances to the land. Next, a market study was done to determine what primary industries and businesses should be planned for in this development. 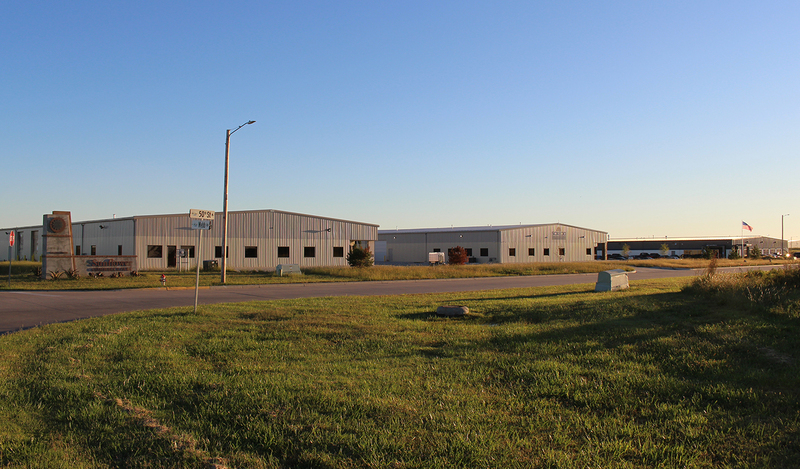 At the conclusion of these studies, a master development plan was created which focused on creating a business park in lieu of a typical industrial park. As part of the project, LK Architecture also assisted the City of Bel Aire with the branding of the business park and design/development guidelines. 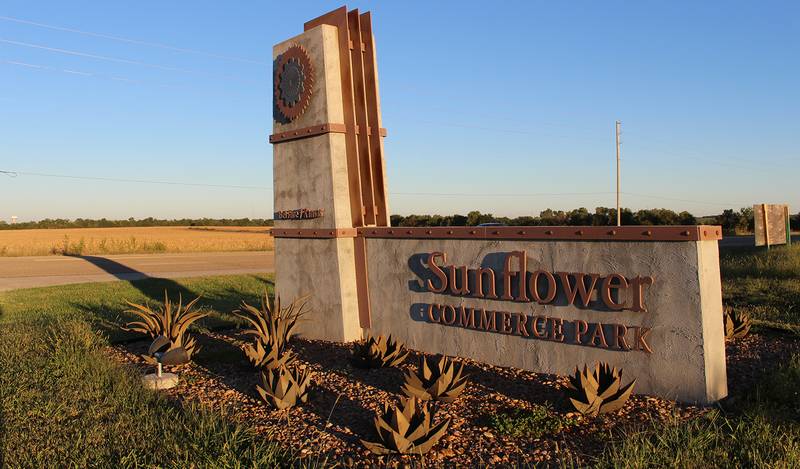 The first phase of the development broke ground in 2012 and has since become home to several businesses. Phase 1 is approximately 155 acres of shovel-ready sites with infrastructure in place. 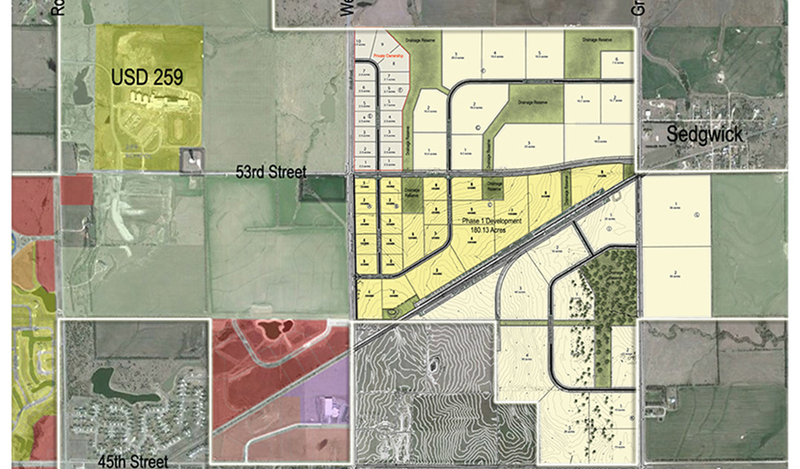 Currently, the City of Bel Aire has decided to move forward with phase 2 of the project, which includes nearly 200 acres of site on the north side of 45th Street North.